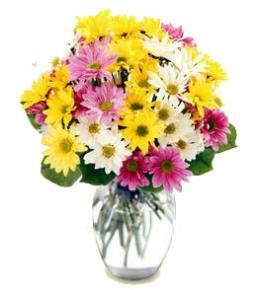 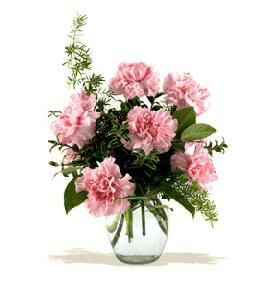 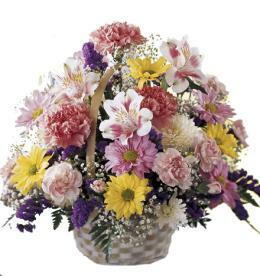 Pastel Peace Basket is a sweet and simple way to offer your condolences. 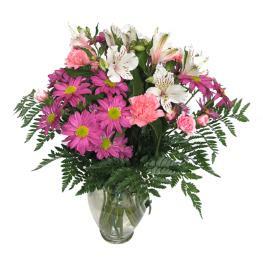 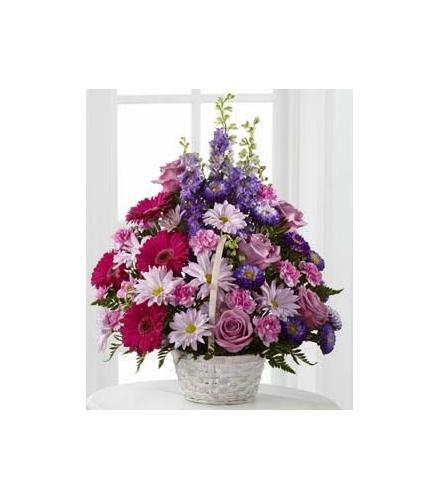 Lavender roses, fuchsia gerbera daisies, lavender traditional daisies, purple larkspur, purple matsumoto asters, pink mini carnations and lush greens are arranged to perfection in a round whitewash handled basket to create a gift that expresses your wishes for sympathy and peace. 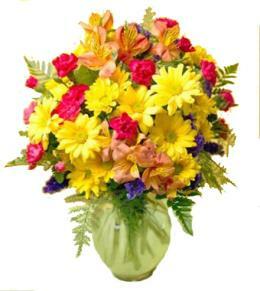 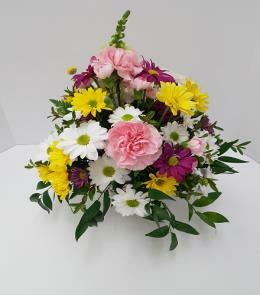 Prom and Graduation Flowers - Pastel Peace Basket.